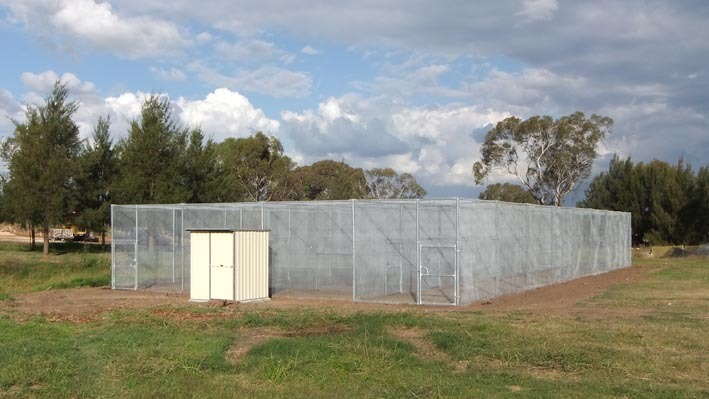 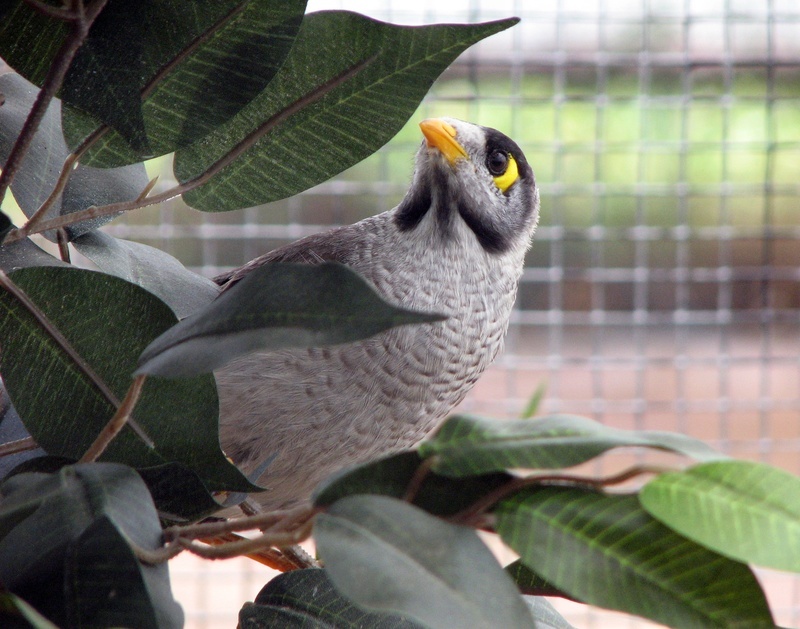 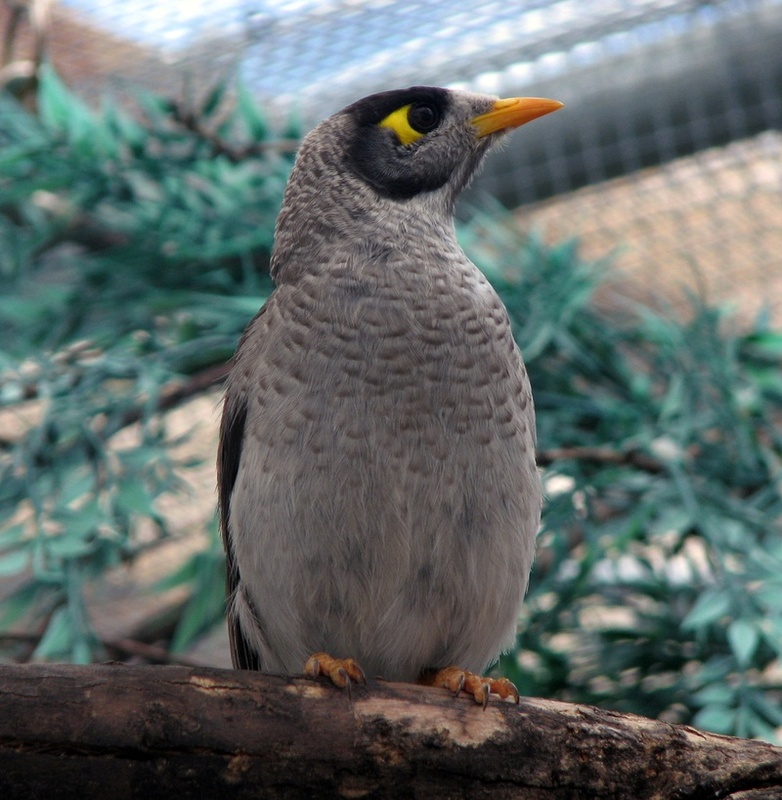 The lovely people at Charles Sturt University have built a brand new aviary complex for the Comparative Cognition Laboratory. 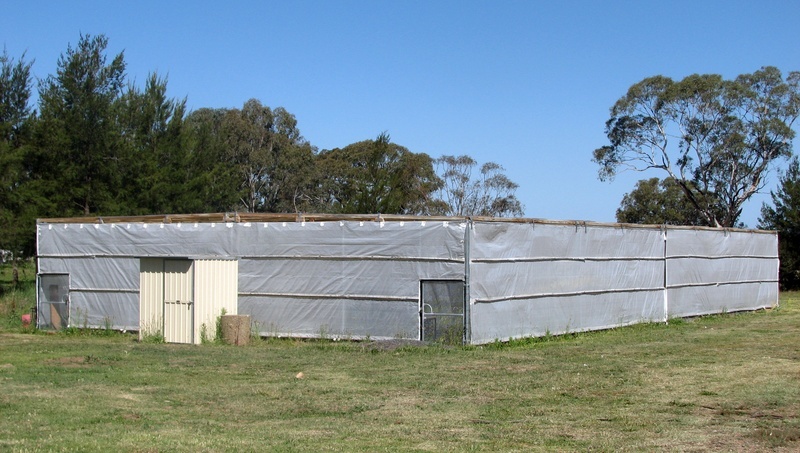 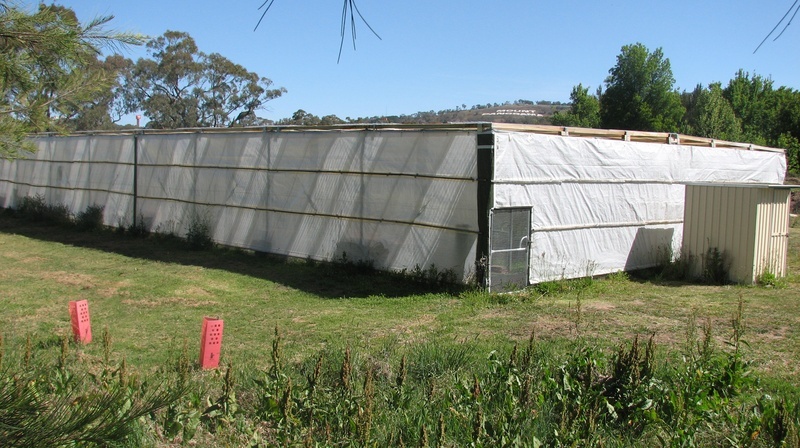 They are spacious and sunny and will be an invaluable research facility. 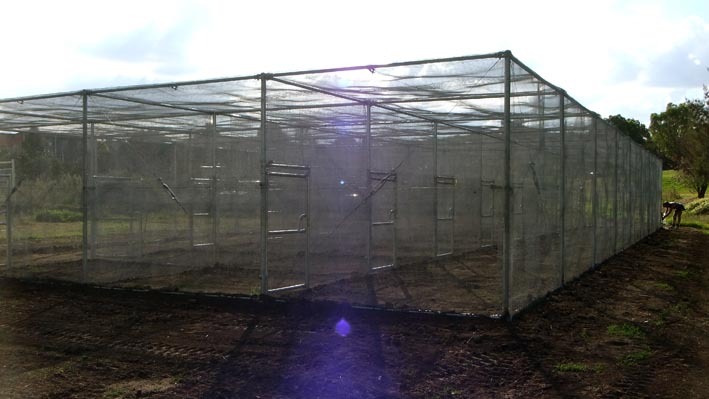 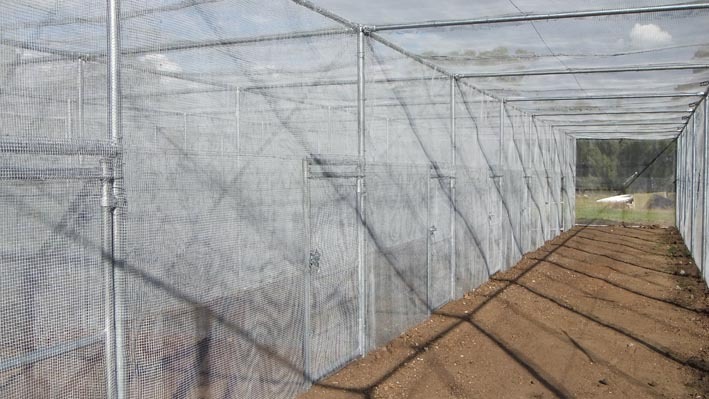 Check out the pictures below - more to come once the cages have been fitted out and are ready to house birds!